Come and enjoy what Wachusett Greenways has to offer. Events are free and open to all. To suggest an event — better yet, to lead one — please contact Christy at bertinbarnes@verizon.net. Stonewalls in New England are as iconic as lobster and clam chowder. 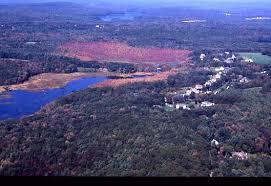 The Wachusett Watershed encompasses thousands of acres of forested lands and fields that contain these structures. Learn about New England geological characteristics and wall construction followed by a guided walk to one of the most impressive stonewalls in the watershed. This is a moderate level hike. Meet at Stillwater Farm Interpretive Center in Sterling – 228 Redemption Rock Rd (Rt. 140), Sterling, MA. 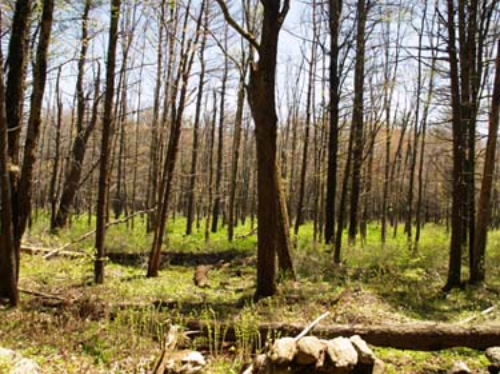 Founded in 1907 and located in Petersham, Massachusetts, Harvard Forest is Harvard University’s 4,000 acre center for ecological research and education. Wachusett Greenways will hike part of the French Road Trail to the observation tower on Prospect Hill and back. The hike will be about 4 miles. After the hike, we will visit the Fisher Museum to see the 23 dioramas that were built in the 1930’s. Contact leader Mike Peckar at mike@wachusettgreenways.org to register for this event and get details on where to meet. 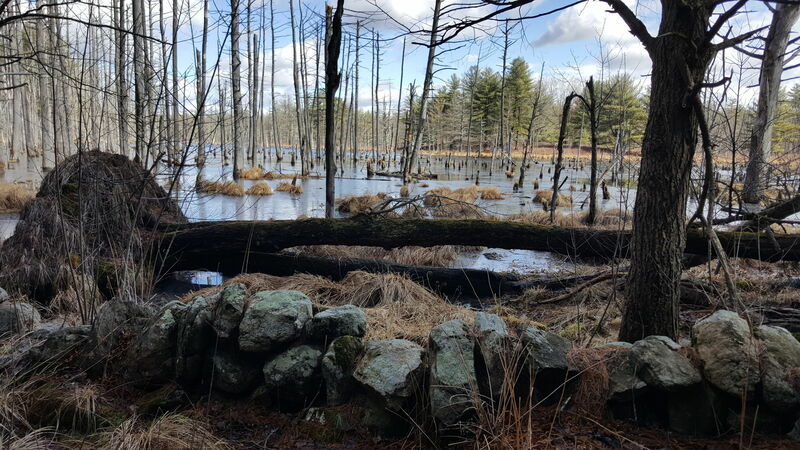 Come and learn why vernal pools are a vital part of the ecosystems within the Wachusett Watershed. These pools that dry up later in the year are teaming with life in the spring. Participants will learn how to identify vernal pools and search within the pools for organisms that rely on them for habitat. Please dress to be outdoors in the woods for part of the program. Meet at Stillwater Farm Interpretive Center in Sterling – 228 Redemption Rock Rd (Rt. 140), Sterling, MA. 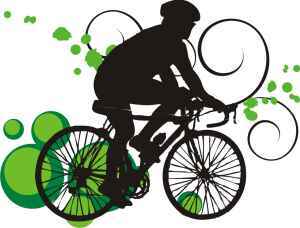 Mass Central Rail Trail Spring Cleaning II, April 13, 1:30 to 4:30 p .m. Come volunteer with Wachusett Greenways in Holden to help clear ditches and move branches. We’ll also work on cleaning the Charlotte Kaplan Bridge. Contact Colleen Abrams to sign on at 508-479-2123 or Colleen.abrams@verizon.net. Gloves, tools and refreshments provided. 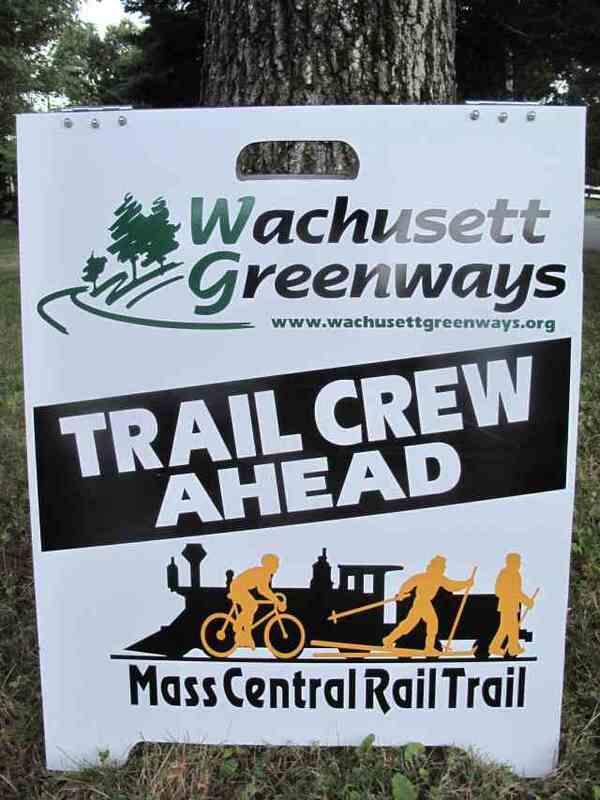 Come volunteer with Wachusett Greenways in Holden near the Charlotte Kaplan bridge. Help clear ditches and move branches. Contact Colleen Abrams to sign on at 508-479-2123 or colleen.abrams@verizon.net. Gloves, tools and refreshments provided. 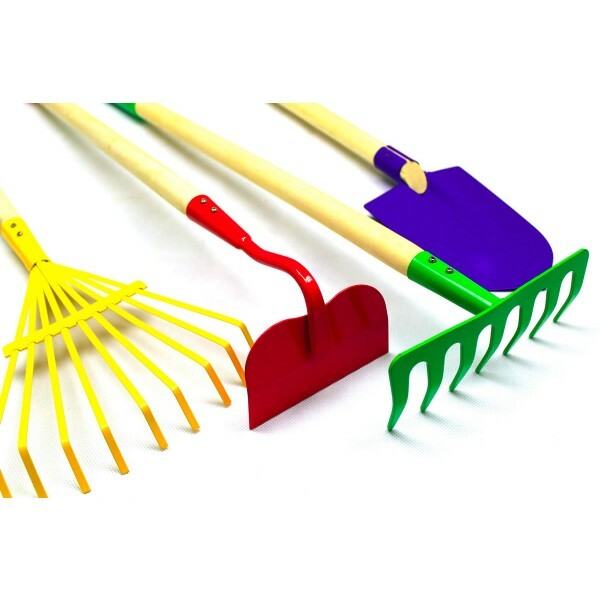 Mass Central Rail Trail Spring Cleaning on April 11, Thursday, 3 p.m. to 5:30 p.m.
Thursday, April 4, 2019 at 7pm. 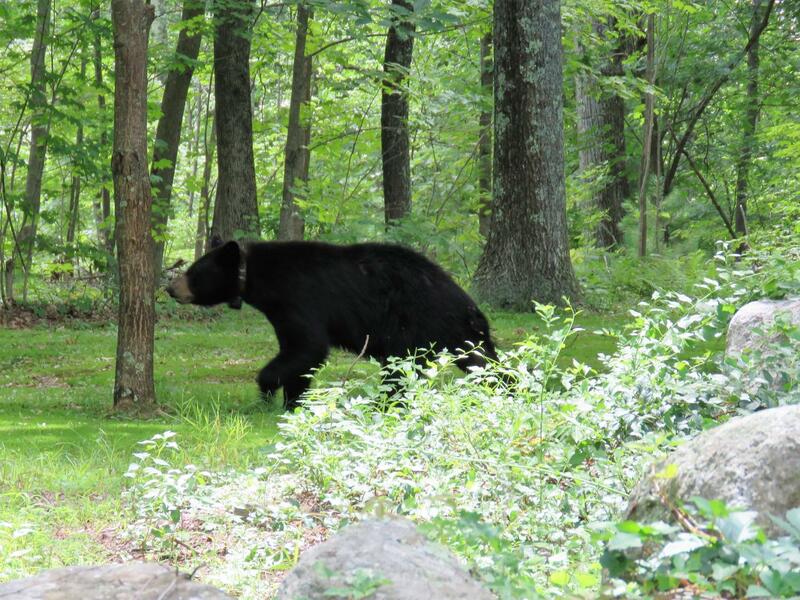 This is your chance to learn from an expert all about the bear population in our area. Mr. Morelly has been following the bears in Central Massachusetts for years and has information to share on such topics as population, survival rates, those adorable cubs, what they will eat, what we need to do to keep us and them safe, and what they are apt to be doing at this time of year as our Spring season has arrived. 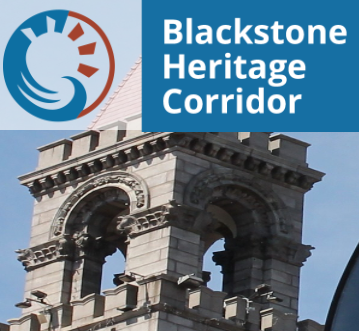 Meet at the Blackstone Heritage Corridor Visitor Center, Worcester (for GPS use 115 McKeon Road, Worcester; address is 3 Paul Clancy Way). We’ll get a history lesson about the area and the dam, then walk the elevated boardwalk to look for birds and signs of wildlife. The trails are flat and handicap accessible. Contact Christy (christybarnes0706@gmail.com or 508-688-7540) or Bob (nextdoorworcester@gmail.com) to sign up. Bring binoculars. This 3-mile round-trip hike will ascend 300 feet in elevation through the North Sterling Woods, traversing Sterling Land Trust and MA. Fish and Wildlife forest and DCR open fields. Come along and enjoy this isolated pond that few venture to in winter. Snowshoes are available for loan. The Department of Conservation and Recreation invites you to join all 50 states on January 1, 2019 for a First Day Hike! Celebrate the New Year with a First Day Hike at Wachusett Reservoir as we walk along the shores and trails of the Reservoir and learn the history behind the water supply that provides clean drinking water to over 2.5 million people. Attendees please meet at Gate 35 at the intersection of Route 110 and Chace Hill Rd in Sterling. The hike starts at 10 a.m. and is approximately 3 miles, about 90 minutes long. Be prepared for cold weather: dress in layers and wear winter boots. If conditions permit bring snowshoes and hiking poles. Dogs are not permitted on Watershed property. Location: Meet at the Mass Central Rail Trail Parking lot on Rt 122 in Rutland where the Midstate Trail intersects. Sat, Dec 8th at 9 AM. We will hike over narrow trails from Rutland toward Barre if the ground is clear. We will turn back when everyone is 1/2 way tired. If there is 12″ plus of snow, we will cross-country ski along the rail trail and old cart roads where the terrain is milder and skiing is possible. We plan to return by 1PM, so lunch should not be necessary, but feel free to bring a snack. We will have our well-behaved dog, who will stay to our right skiing or hiking! Meet at the Mass Central Rail Trail Parking lot on Rt 122 in Rutland where the Midstate Trail intersects. Please contact Lori and Larry Altobelli at lori.altobelli55@gmail.com to sign up. Saturday morning, November 24. 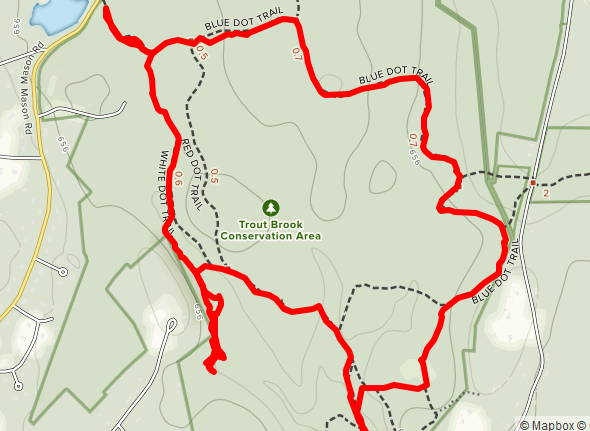 Burn off those tryptophan-induced extra calories with Wachusett Greenways on this 5-mile loop over the White Oak, Bob Elms, and Red trails at Trout Brook. 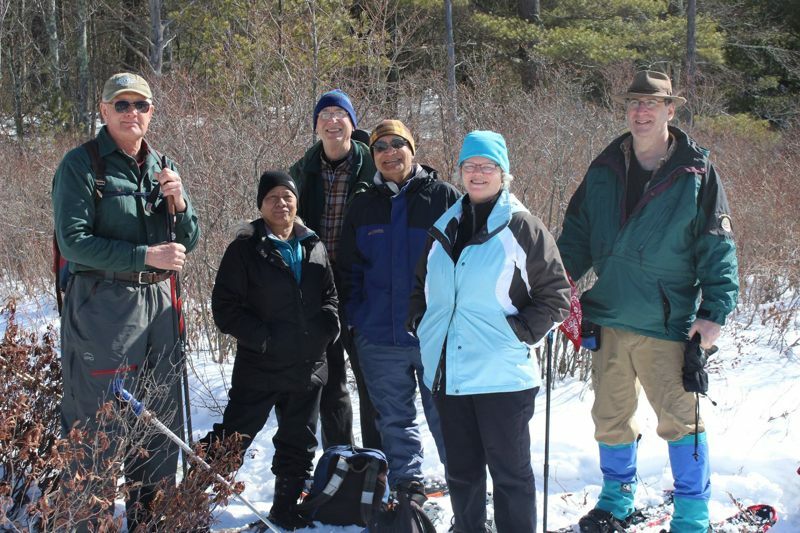 If there is snow or ice, bring micro spikes or snowshoes, and we will adjust the route depending on snow depth. Contact Mike Peckar at mike@gmcwoo.org or 508-835-2959 for the exact time and meeting location. We’ll cut brush and clear shoulders on the Mass Central Rail trail. Bancroft students will also be volunteering. Contact Colleen Abrams colleen.abrams@verizon.net or 508-829-3954 to sign up. On Friday November 9th from 5:30 to 7pm, Greater Worcester Land Trust will recognize Colleen S. Abrams and Wachusett Greenways with the Silver Star Award. The special event will be held at the Rooftop room at Mass College of Pharmacy Rooftop Room. $25.00 donation – please RSVP to lea@gwlt.org if you would like to attend. Help us recognize a groundbreaking environmental leader and organization! Greater Worcester Land Trust recognizes Colleen Abrams & Wachusett Greenways at a special event. Hors d’oeuvres and cash bar. The Silver Star Award was created in 2015 in honor of Evelyn B. Silver, co-founder and longtime board member of Greater Worcester Land Trust. Directions: From Worcester take route 122 to Barre town center. Continue on route 122 for another 4.3 miles. Take a left on Old Dana Road. Continue to the end of Old Dana Road. Take a Right on Rt. 32A. Travel 1 1/4 miles. Gate 40 will be on your left at a break in the guardrail. Take a Left and park to the side of the short access road to the gate. Sunday, October 21, 1pm. Wachusett Greenways walk from the intersection of Route 122 and Coldbrook Road, Oakham for a three mile hike, with 250 feet of elevation change. 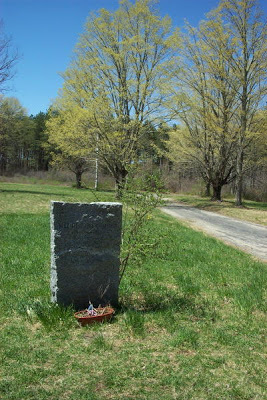 At the end of the hike, we will visit the site of the former Coldbrook House known as the “watering place for invalids”. The Commonwealth purchased the hotel in 1930, and removed it along with other buildings in the area to protect the Ware watershed. The cisterns which contained the “healing” waters of the spring are still visible. Contact Rich to sign up reb1056@icloud.com, 508-753-3290.